So, you’re getting married! Whether you’re a Miami local or are seeking some sunshine for your wedding day, one thing’s for sure: there are a ton of things to get organized before you hit the altar and say ‘I do!’ While details like finding your perfect wedding dress or sending out the wedding invitations are obviously high priority, don’t let the other, less conspicuous details slip through the cracks. One aspect of wedding planning that should be taken care of in advance? Group transportation around Miami for you and your guests. When you think ‘wedding transportation,’ chances are you don’t think ‘buses.’ However, renting a bus for your wedding is one of the most cost-effective, convenient, and comfortable ways to get big groups from Point A to B – or in this case, from venue to venue. Do you need a bus for your Miami wedding? If you’re looking for the best transportation option at the best price, then you should absolutely rent a bus for your Miami wedding. 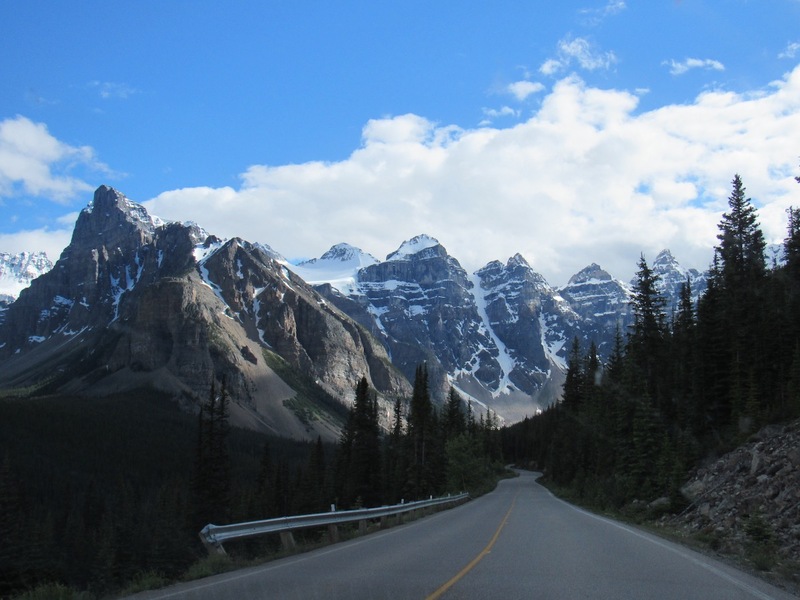 You can create custom routes for your bus to follow, so you can accommodate everyone in your wedding party. 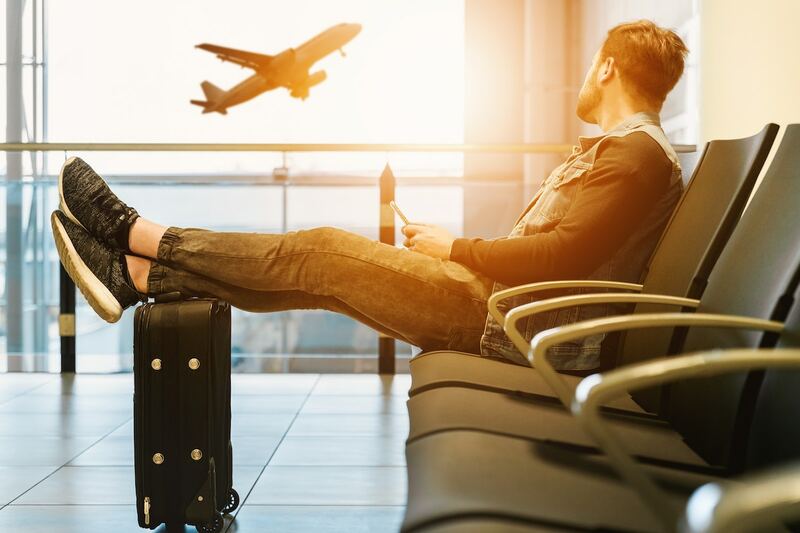 From picking up out-of-towner guests who’ve flown in to the airport, to making sure that everyone makes it back to their hotel safely after a bit too much champagne, renting a bus for your wedding day is a sure way to wipe some stress off your wedding planning plate. Not to mention, you’ll be able to keep the party going even while in transit! Generally, we recommend booking your bus at least six months prior to your wedding day. Depending on the time of year you choose to get married in Miami (like the infamous Spring Break period), there may also be a question of bus availability. Don’t leave your group transportation to the last minute! You don’t want to take any chances. When is the best time of year to get married in Miami? How much should a Miami charter bus cost? Depending on the size of your wedding group and how long you’ll need a bus for, the price of your wedding bus rental will vary. If you’re hosting a smaller ceremony, a minibus is the perfect vehicle for groups of 21 people or less and costs $98/hour. Mini coach buses are a great option for seating up to 32 guests, cost $475–$900 per day, and also offer the option of adding extra amenities (like A/C and wifi!) to make your ride more comfortable. For larger groups, a school bus is a fun way to transport your guests. On average, you can comfortably seat 47 people on a school bus at $81/hour, and promises to make for a memorable wedding vehicle! However, if you’re more of the “go big or go home” mentality, there’s nothing we can recommend higher than a coach bus. It’s the ultimate in luxurious transportation, able to fit up to 55 passengers, and comes fully equipped with A/C, tons of undercarriage storage (perfect for fitting your guests’ luggage! ), A/V setup and more. Just make sure that you talk to your bus booking specialist about which amenities you’d like included! If your dream is to hold your wedding ceremony in a more intimate setting than in the busy city, you’re in luck. The areas surrounding Miami are abundant in gorgeous wedding venues that offer the perfect backdrop for saying your vows. The easiest way to get your big wedding party out to an area inaccessible by public transit is, of course, by charter bus rental. Here are some of our top suggestions for remote Miami wedding venues. 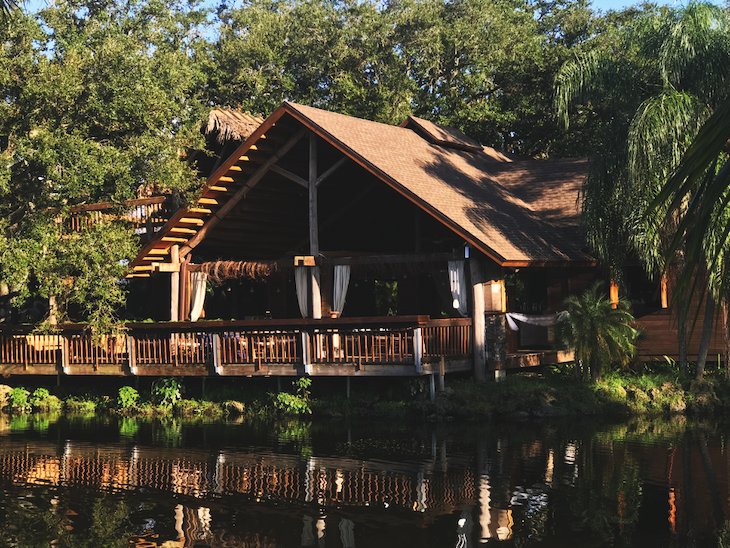 Located in Davie, just about 40 minutes from Miami’s downtown core, the Living Sculpture Sanctuary is an ode to natural beauty of all kinds. 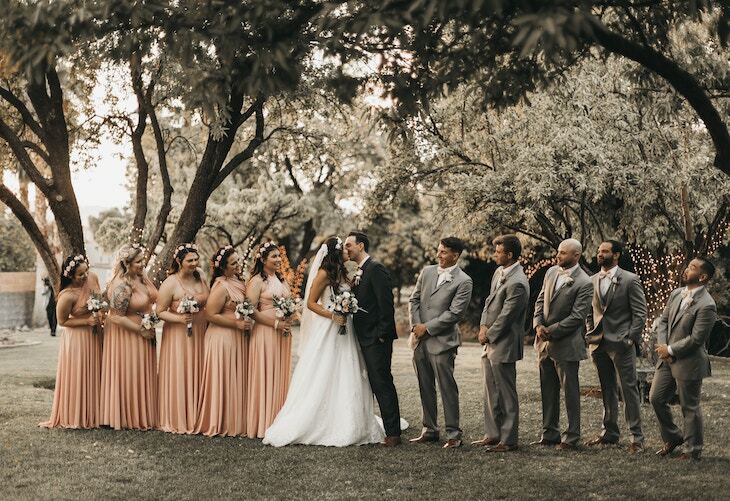 Featuring architecture and sculptures that make use of lush organic elements, this venue is perfect for your if what you want is a wedding rich in plant life and gorgeous natural detail. 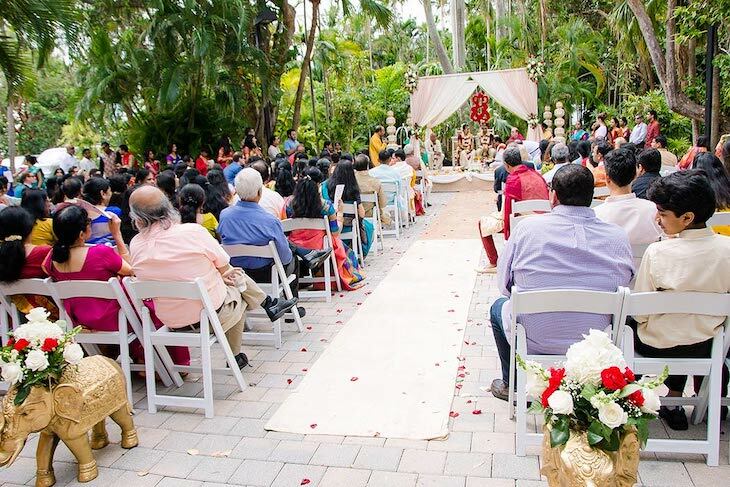 Whether you envision a small or extensive wedding, hosting your event at The Addison of Boca Raton is sure to live up to your most elegant wedding expectations. This historic space was created by architect Addison Mizner in 1926, and has been a staple landmark of charm and luxury in the Miami area ever since. 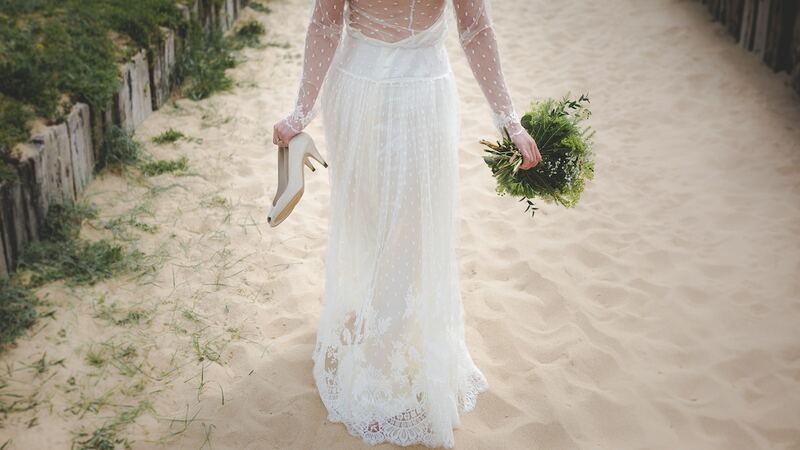 Dreaming of a beach wedding? 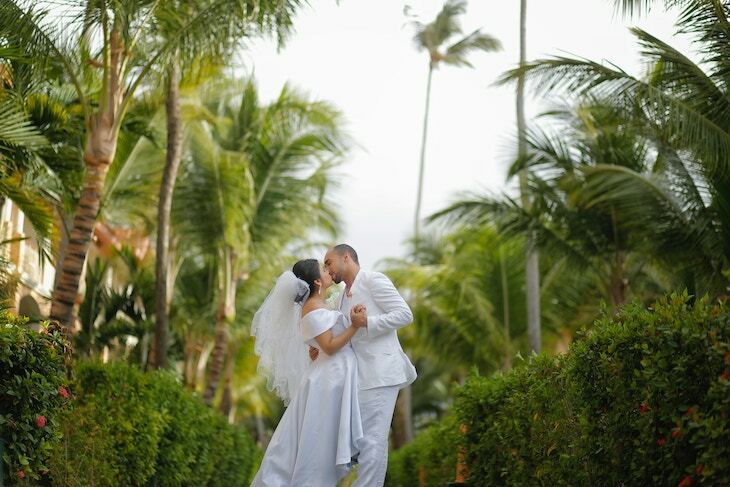 Look no further than the Bahia Mar in Fort Lauderdale to bring your most luxurious wedding visions to life. Featuring gorgeous panoramic ocean views and located right between the Intercoastal Waterway and the Atlantic Ocean, there is arguably no better place to say your oceanside vows than at Bahia Mar. The ultimate secret getaway location, Key Largo Lighthouse is the perfect venue for the couple seeking a smaller, more intimate ceremony. 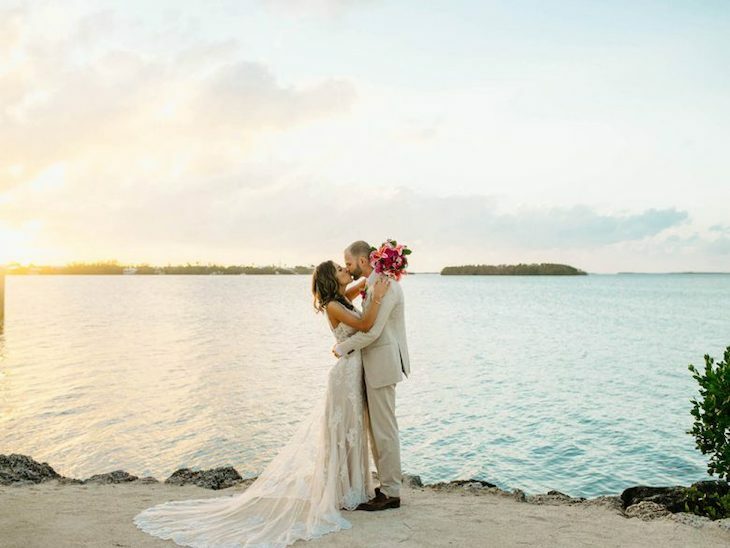 Just under an hour and a half away from Miami in the Florida Keys, this venue provides the opportunity to design the wedding of your dreams with their customizable wedding packages. Once you’ve booked your wedding bus rental, it’s officially time to spread the news! Make sure that you share the details of your wedding route itinerary with your entire wedding party through your social media channels, and posting it to your personalized wedding website is always a good idea as well! 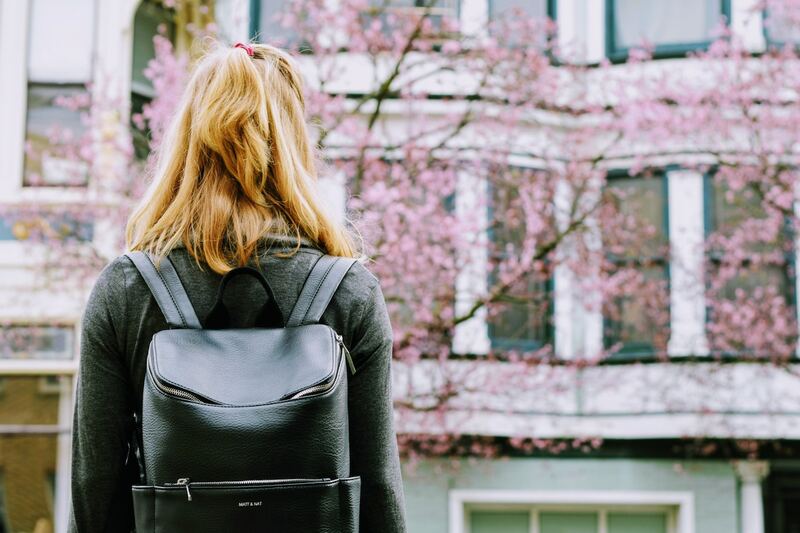 Once the big day has arrived, you should be focused on getting primped and pampered – not worrying about logistical details, like your group transportation. Hand over the responsibility of your bus rental itinerary to a member of your wedding party so that you have one less detail to worry about!